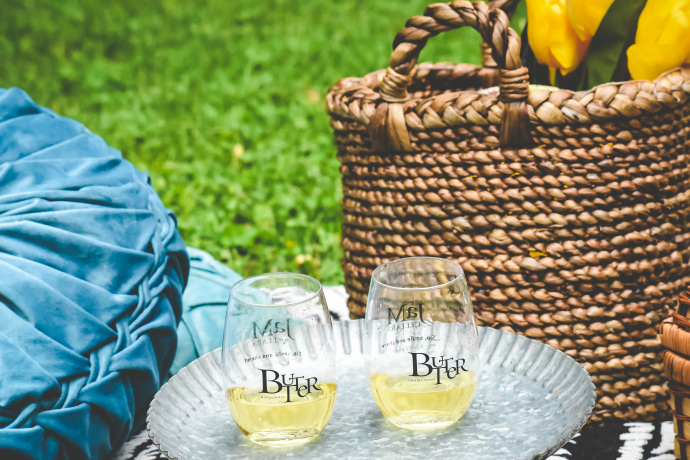 I look forward to sharing laughter and catch up with my mom over a comforting meal and a glass of JaM Cellars Butter Chardonnay out in the great open air. 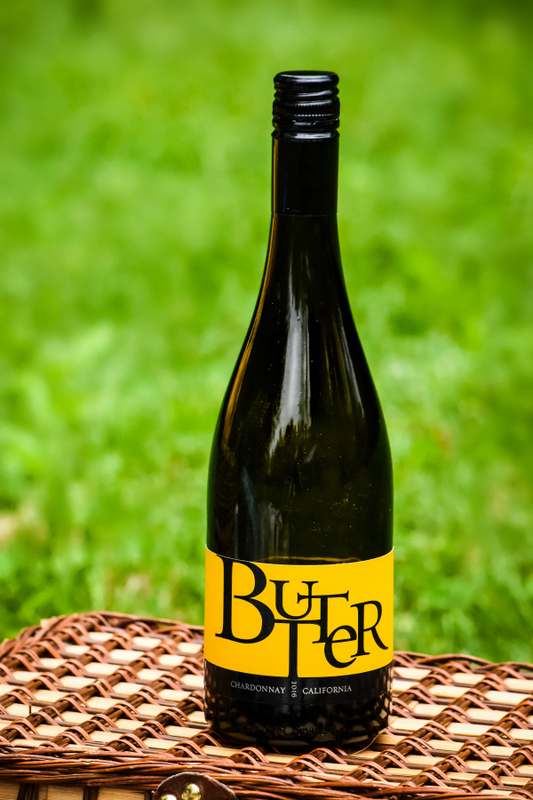 Share the post "Butter Her Up on Mother’s Day with JaM Cellars"
Motherhood isn’t always an easy business! Mothers continuously lend their guidance, words of encouragement, contributions, and their nurturing nature. It’s our turn to say thank you to our mother or mother figure who’ve shaped us to be the person that we are today. Forget ritzy restaurants or lavish gifts! 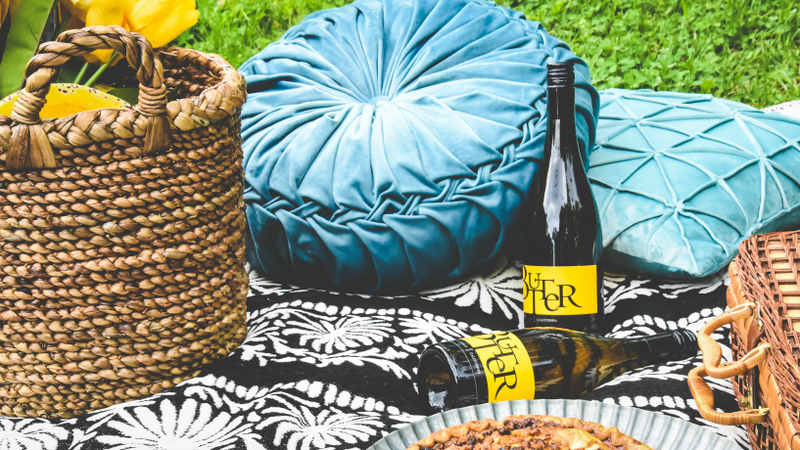 A few of my favorite throws and pillows for sitting and lounging, our favorite foods and good wine, and being surrounded by the beauty of nature is my idea of the perfect Mother’s Day. 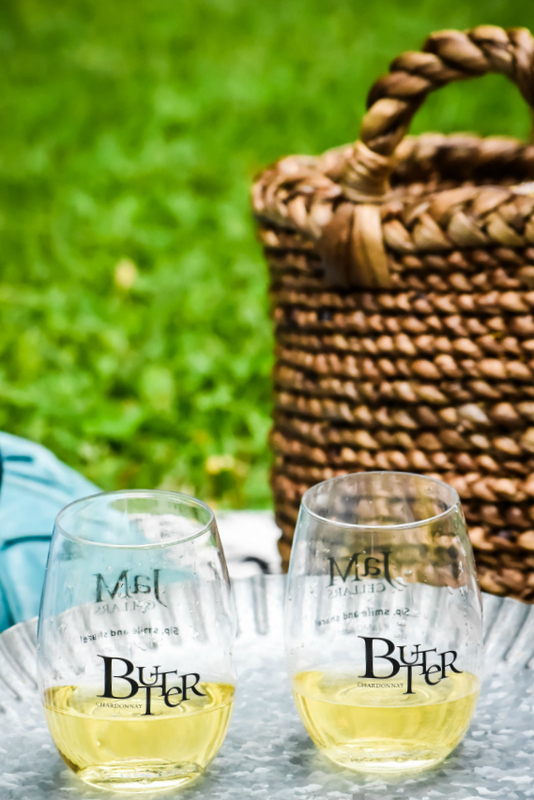 With the weather being beautiful lately and the special day lurking around the corner, a picnic is certainly in order! 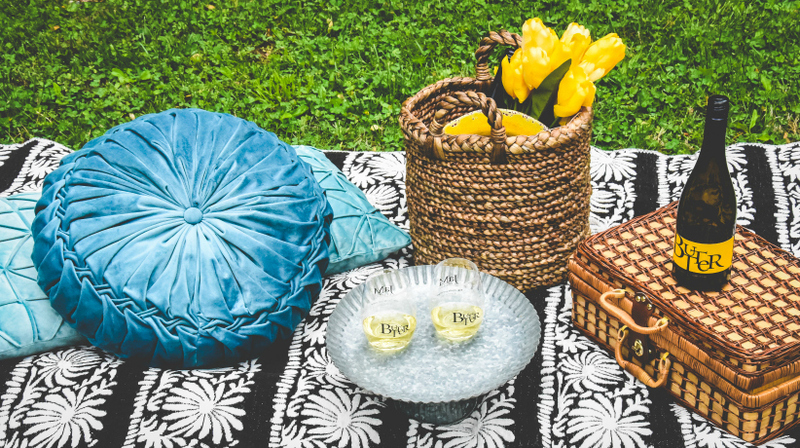 Having a picnic with my mom on Mother’s Day is the perfect way for us to both press pause amid the hustle and bustle of everyday life. My mom and I seldom get to spend time together due to conflicting schedules and distance. This is why I look forward to sharing laughter and catch up with her over a comforting meal and a glass of JaM Cellars Butter Chardonnay out in the great open air. My mother is one of the most selfless people I’ve ever met that will practically go to the ends of the earth for her children. She’s truly a free-hearted, funny, and incredible person who will always listen to and support us. She has taught me valuable lessons that will carry me through life. One of the most important lessons that she has taught me in life is never giving up no matter what obstacles are hurled my way. She taught me this early on in life by leading by example. I grew up with an older, single, and struggling mother that raised me alone yet was determined that I had the best of everything without asking anyone for financial support. Taking the valuable lessons of strength, determination, and faith to heart along with a positive outlook has helped me endure and overcome various obstacles at different stages of my life. Honestly, I love her for many reasons. I take joy in knowing that I can count on her no matter what! 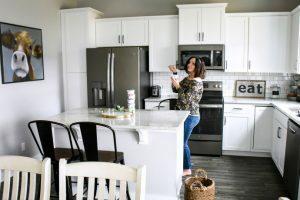 While no gift can measure up to the love and nurturing she has provided over the years, but spending quality time is undeniably the best gift that a mother could ask for. A glass (or two) of Butter doesn’t hurt either! I’ve had some Chardonnays that boast of their oak blends, only to discover there’s not any oak flavoring. I like the sound of this wine. It would be great for Mother’s Day, and any other occasion! This sounds like the perfect Mother’s Day gift! I’d love a nice picnic with wine for my Mother’s Day gift from my husband. I’m not a wine drinker but this sounds pretty good. Sometimes using the KISS principle is best because the best laid plans can go awry. My Mom is on the other side but she enjoyed the simple things in life. I am not a wine drinker myself I just don’t get it! My family on the other hand would be all over this wine! I’ll have to recommend it to them. Iya – Louisa recently posted..You Are Pretty! You Know, For a Flat Chested Girl. I have tried Butter Wine before. I love the great flavor & smooth finish. This is a fabulous way to celebrate Mom!! 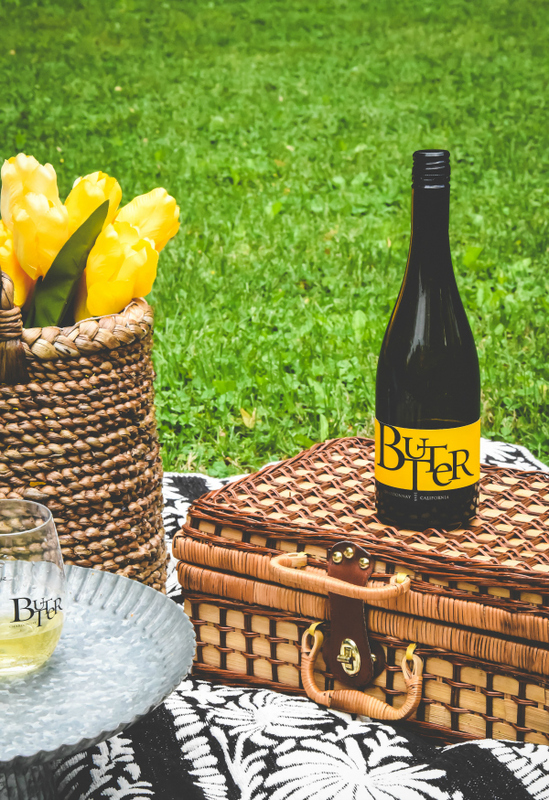 This is really nice for this upcoming mother’s day, butter chardonnay and a picnic will be a simple and relaxing celebration for moms. Ok I just love that blanket! Where did you get it? I recently tried this one and it’s really got a great flavor! I also really love the name! Mothers are simply amazing and I think they deserve the best on Mother’s day! I’ve always admired single mothers for what they do. I think having a picnic with her is a lovely way to spend Mother’s day! This will be a perfect way to celebrate! A picnic and a wine would be awesome! It looks like a delicious wine and such a perfect gift for this Mother’s Day! Chardonnay is great any day and I am sure most moms wouldn’t mind getting a nice bottle even if it isn’t mother’s day. I have never heard of Butter Chardonnay, but I’ll look for it at my local retailer. I am not a great fan of wines, but I do love a sweet dessert wine from Limnos. 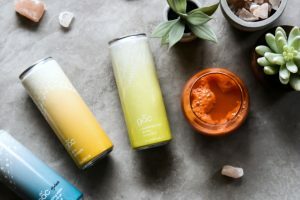 I do like the brand’s name and artwork! I don’t normally drink chardonnay but this one sounds quite nice. Thanks for sharing and hope you and your mother have a wonderful Mother’s Day! Cheers! Butter does look and sound delicious. It sounds like it has some nice light and rich notes at the same time. I am sure your mother appreciates you being in her life as well. I hope your mother appreciates your toast to her. Cheers! This is the perfect gift for a Mother’s Day. It is so important to appreciate the hard work and sacrifices our mother make to raise a healthy and wise human. It’s time to Butter her up!! I personally don’t drink wine, but I love a nice quiet picnic out in nature. In fact, I adore the picnic basket in your photo. It indeed looks like a perfect mothers day gift. Thanks for sharing; I will be sure to keep an eye out for it! 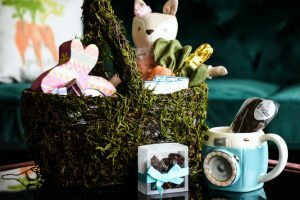 I love the idea of a mothers day picnic – thank goodness I’ve got another 10 months to plan it! Oh I love this! What a great Mothers day treat that is! Im not a huge fan of wine, it sends me a little bit crazy, but every now and then is fine! Your mother sounds like a very wonderful person who truly did her best as a mother. I’m sure she would love to read this as well. ps: I love the picnic set up, especially those royal blue cushions. So cute. Where are they from? 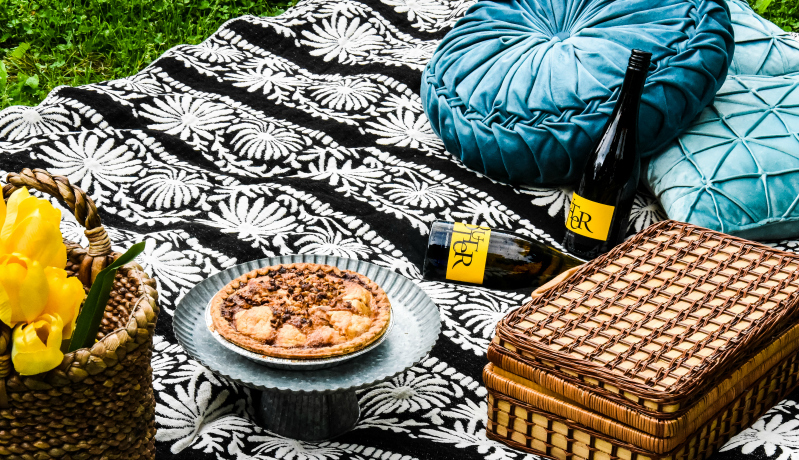 Picnics are so much more fun than going out to a restaurant. It seems like you had a beautiful mothers day with your mom! I cannot wait to try the Chardonnays wine and possibly share it with my mother one day. Thanks for sharing!